The Bob Moore Chrysler Dodge Jeep RAM service center in Oklahoma City has been performing quality auto repair and maintenance work for many years. We have built up a reputation in the local community for being reputable and for getting it right the first time. We are a factory-certified service center, and we only employ properly trained technicians. Take your vehicle into our Chrysler, Jeep, RAM and Dodge service center today. We can also service vehicles from other major manufacturers. 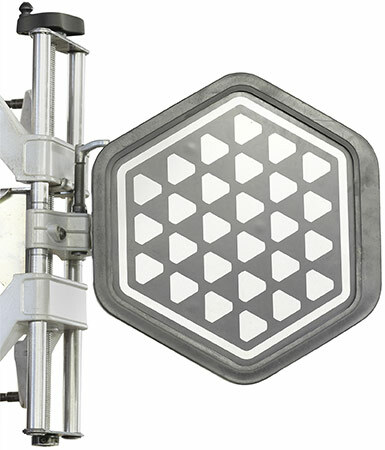 Our factory certification requires us to only employ the best technicians. Our techs have to pass strenuous ongoing training to be authorized to work in our center. If you go to one of the independent shops in the Oklahoma City area, there’s no way of knowing how much training the mechanics have. Our fully certified and highly trained automotive techs can do much more than an oil change service. Visit the Bob Moore Chrysler Dodge Jeep RAM service center today. Unfortunately, there are many unscrupulous repair shops everywhere. Some shops believe in overcharging customers to make a quick buck. At Bob Moore Chrysler Dodge Jeep RAM, we value our relationship with community and our own integrity too much to do this. 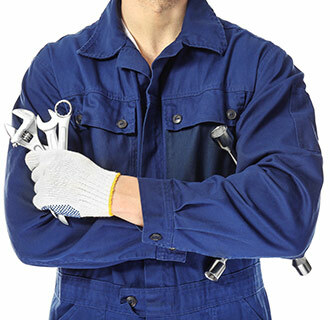 We are proud to complete quality auto repair work of all types on vehicles from all major manufacturers. Get your car fixed up the right way at our Oklahoma City car dealership. Bring your vehicle into the Bob Moore Chrysler Dodge Jeep RAM service center today. Many Oklahoma City-area drivers automatically take their vehicles to one of the chains that specialize in oil changes when that time rolls around. 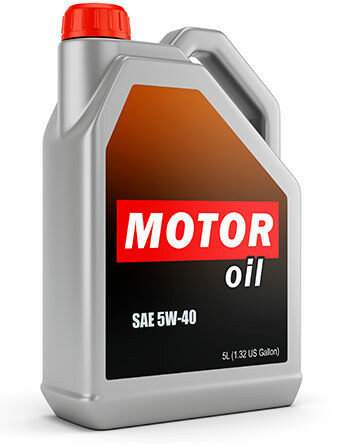 The Bob Moore Chrysler Dodge Jeep RAM service center can change your car’s oil quickly and take care of any other auto repair or maintenance needs at the same time, which quick lube shops can’t. Get quick and quality oil change service from a factory-certified service center. Check out our express lane service, then come into Bob Moore Chrysler Dodge Jeep RAM today. Properly functioning brakes are vital for safe driving, no matter what kind of car you have. 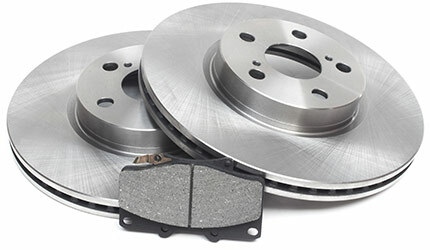 Despite this, many people overlook brake maintenance such as the installation of new brake pads. Bob Moore Chrysler Dodge Jeep RAM can take care of both brake repair and maintenance. Get your brakes fixed by a service center you can trust. Bring your vehicle into Bob Moore Chrysler Dodge Jeep RAM today. Don’t wait until your car won’t start before you get a new battery. Come into our service center and find the right battery for your vehicle before this happens. We have a large selection of batteries to suit most of the vehicles on the road today. 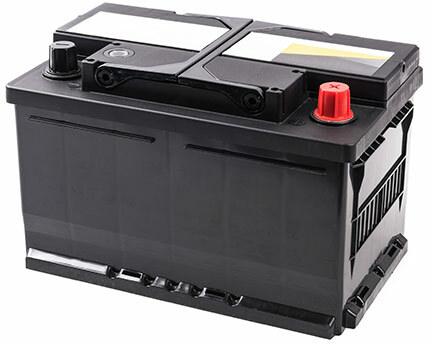 Visit the Bob Moore Chrysler Dodge Jeep RAM service center today to get a new battery. Are your tires going bald? Worn tires don’t offer the necessary amount of traction and performance that new tires do. 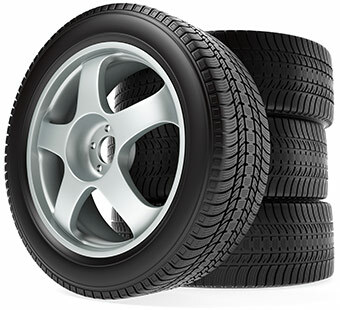 If you want your car to be operating at the highest level of safety and sportiness, the right tires are essential. We have tires to fit almost every vehicle from all major manufacturers. Browse our large inventory of new tires and find the right fit for your car. Drop by the Bob Moore Chrysler Dodge Jeep RAM service center today. If your car is out of alignment, the tires will wear prematurely and the car will not handle as well as it should. An alignment is a quick service that can noticeably improve your vehicle’s performance and extend the life of your tires. If you’ve noticed your car pulling to one side, come in for an alignment. Make sure to get an alignment before your tires wear out prematurely. Bob Moore Chrysler Dodge Jeep RAM can help drivers in Edmond, Yukon or Oklahoma City out today.